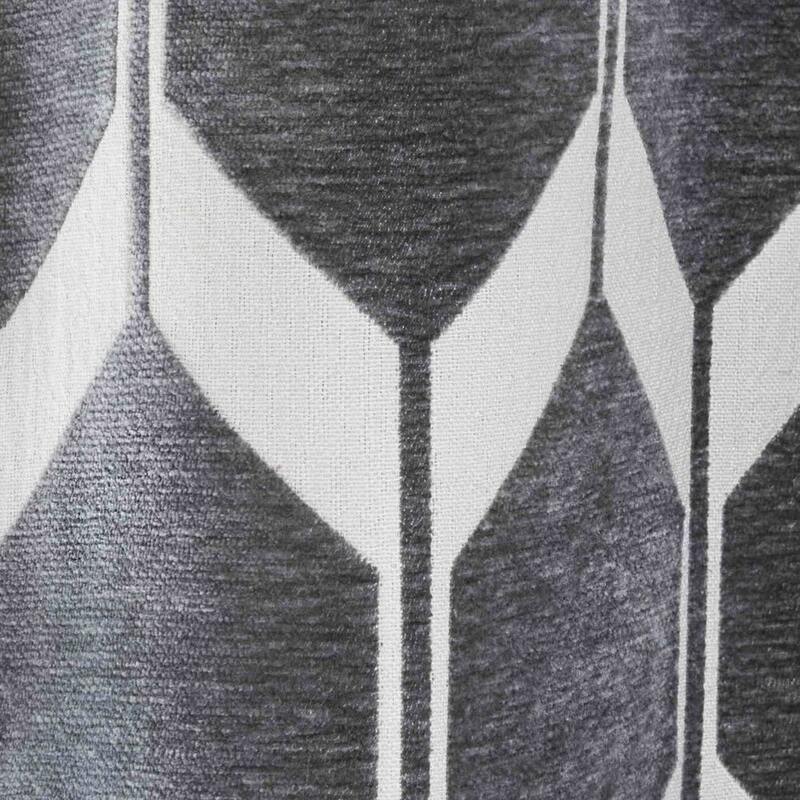 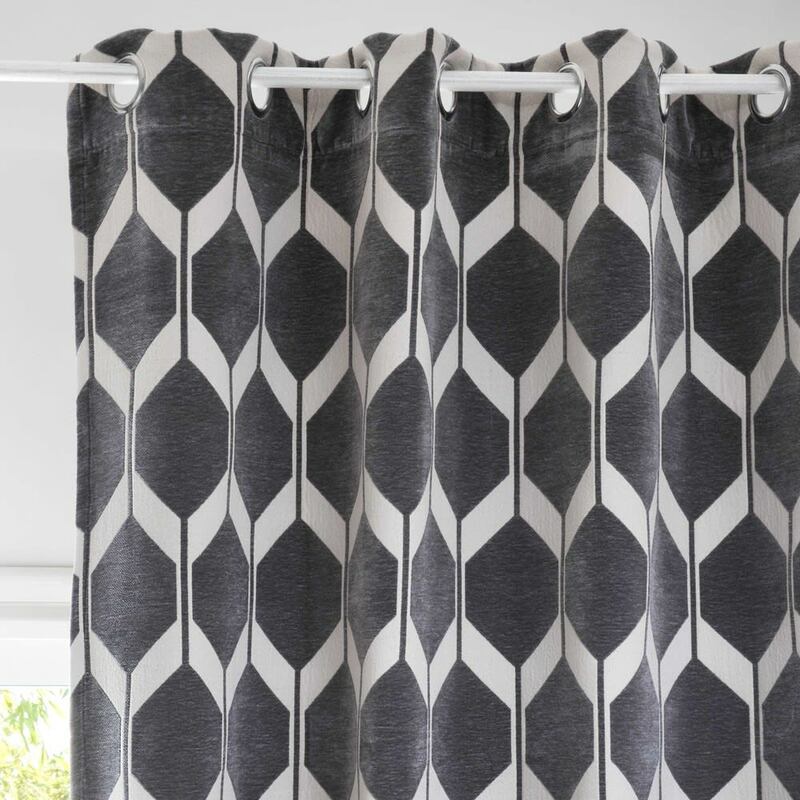 The retro look of the ASTON charcoal grey and white graphic eyelet curtains will add zest to your windows! 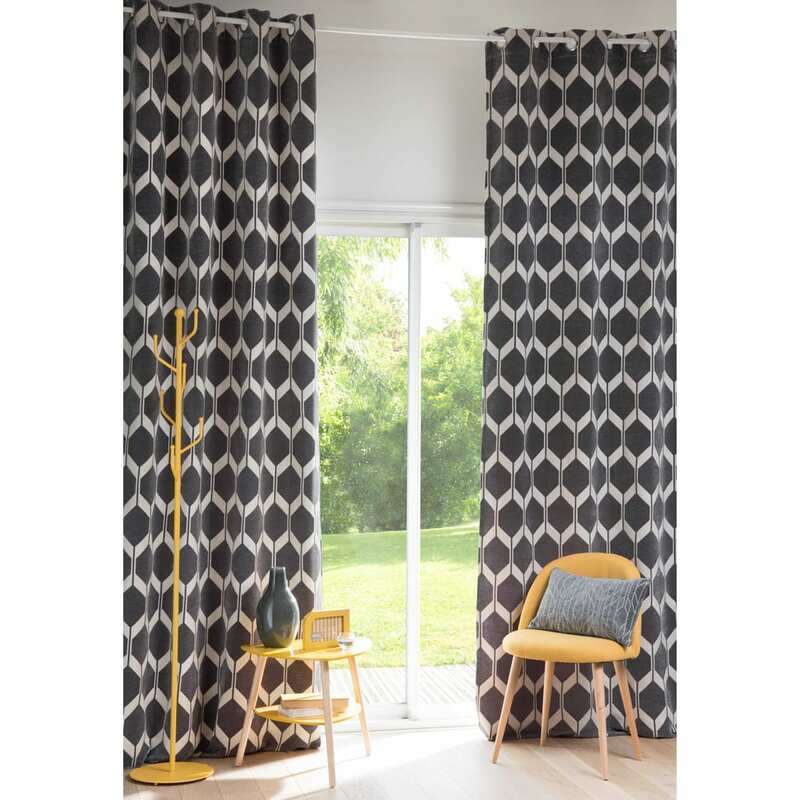 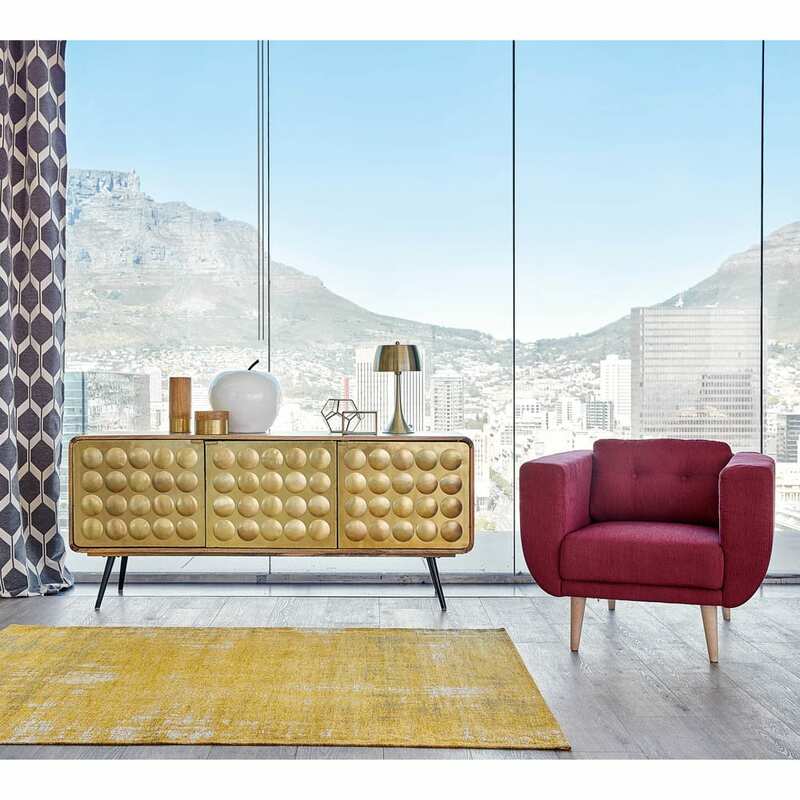 With their 70s-inspired honeycombed patterns, these curtains will create a playful atmosphere typical of that era. 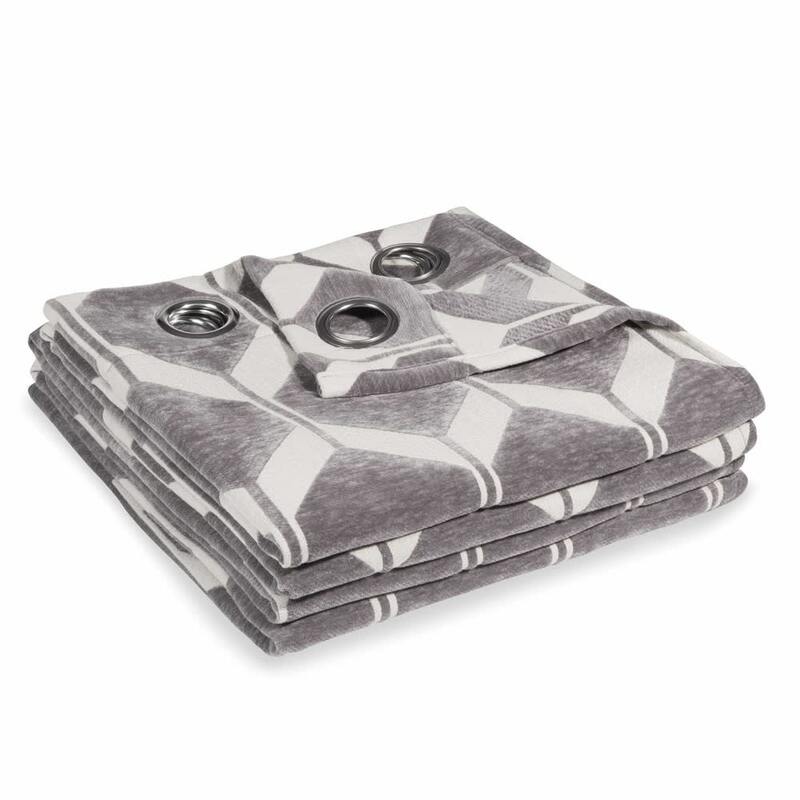 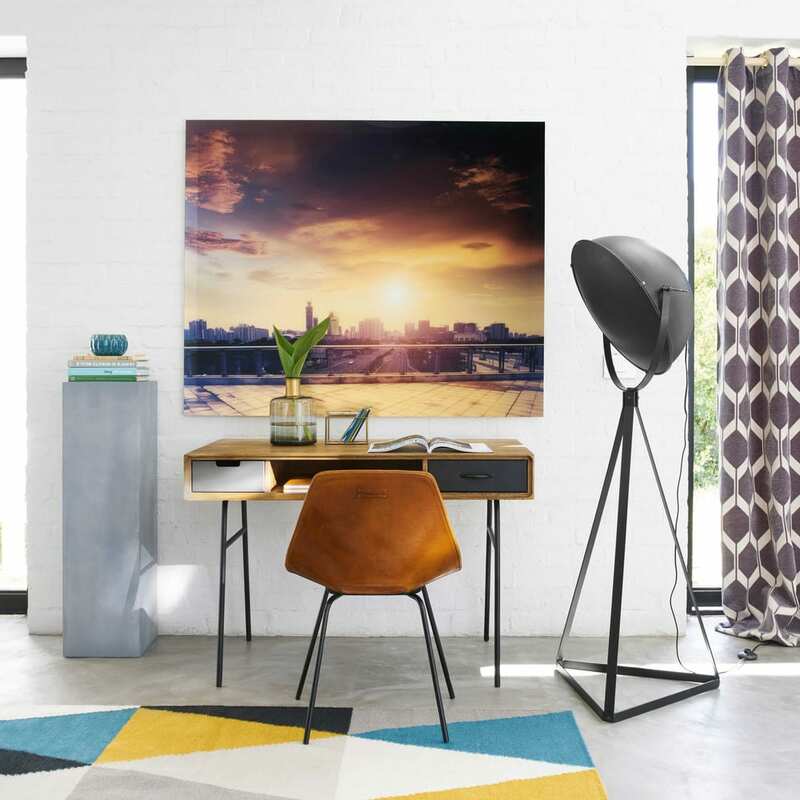 Its 100% polyester material makes day-to-day cleaning easy.